Determine the foot traffic of your customers and employees. 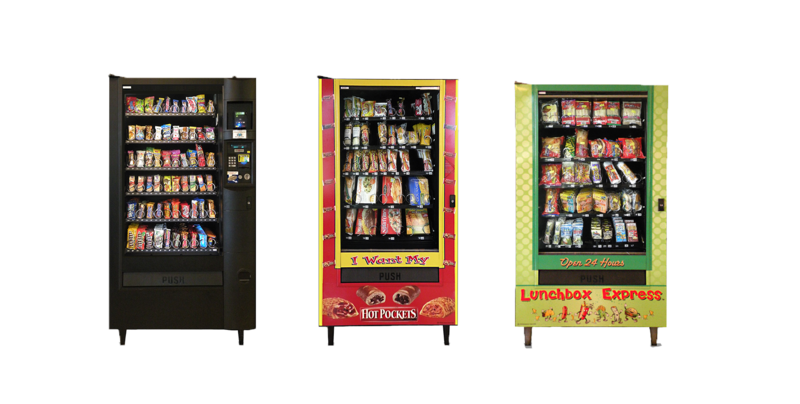 Vending machine companies usually make money off of the profits of the items sold, so it is in an important factor when discussing options for your business with vending suppliers. Identify the items that would suit your employee and customer base. Items can range greatly between drinks, protein bars, buts, candy and other snacks. Many employers are offering healthy snack options for employees to encourage health and wellness. Having the right products for your demographic of employees and customers is key to having a successful vending solution! Reach out to a vending machine supplier. There are many suppliers out there, but it is important to find the right company to partner with. These partnerships can vary greatly! Ensure that they have the right selection and price points for your needs. Once vendors have established a place to install the vending machines, professional installers will place the machines in your office. Small additional steps will be needed to be taken as well to ensure that the vendors have access to your business at the right time to ensure that your machine is always stocked! Voila! Easy as that. Having employee drink and snack options can help improve the overall morale significantly!